Faceplant!. Roxas faceplants at the sight of all the FAIL that is the complexity of his own story.. HD Wallpaper and background images in the Kingdom Hearts club tagged: kingdom hearts kh riku kingdom hearts roxas faceplant fanpop roxas1314. Well then who else is it? 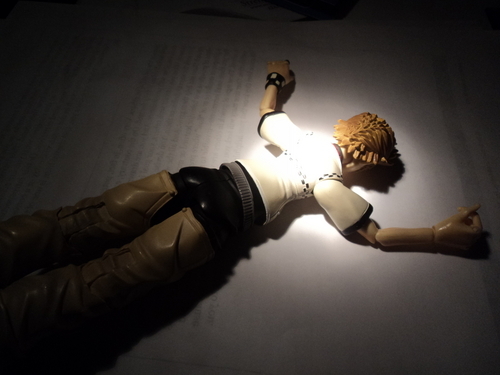 That IS Roxas, trust me, I KNOW my action figures, and this is DEFINITELY Roxas.